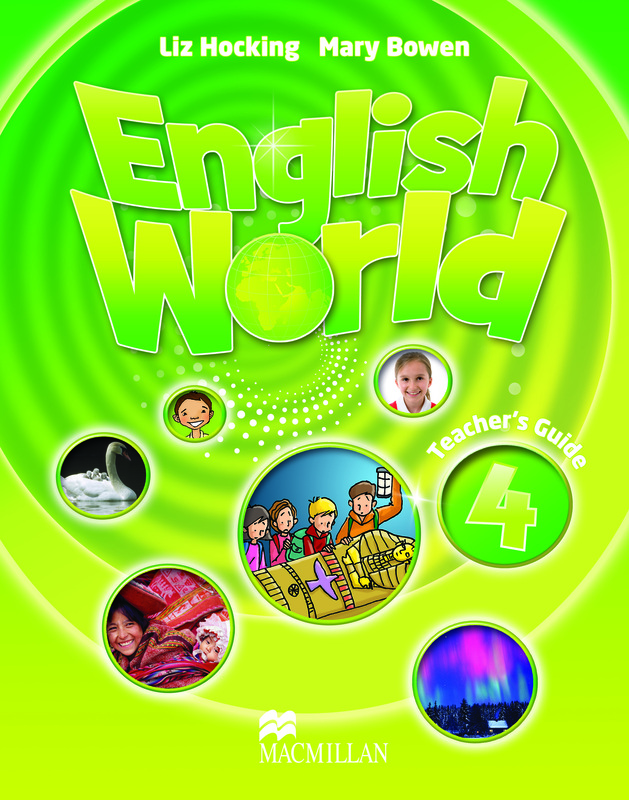 The English World 4 Teacher's Guide contains step-by-step teaching notes for each lesson. These are arranged around facsimile pages of the Pupil's Book and Workbook, so that teachers can see how the material is intended to be used. Warm-ups for every lesson, Answer Keys for course components and useful classroom suggestions are also included.